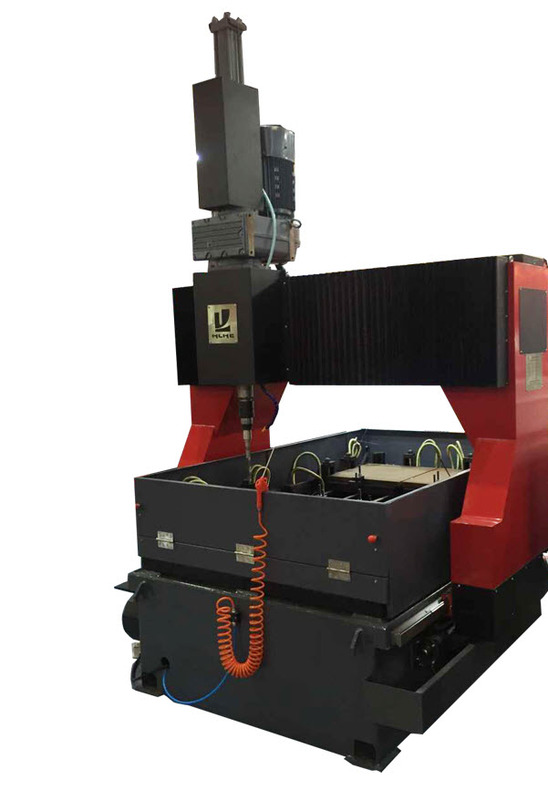 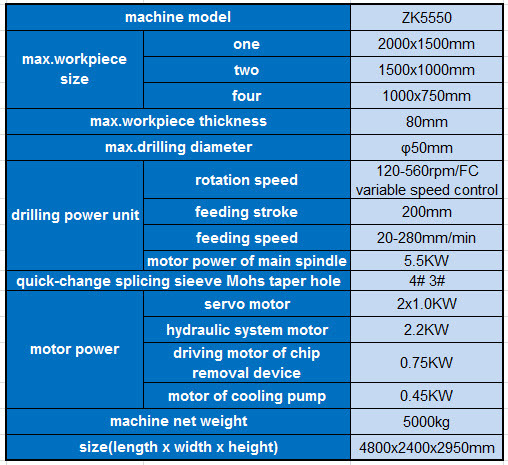 ZK5550 CNC drilling machine is used for drilling of jointing plate. 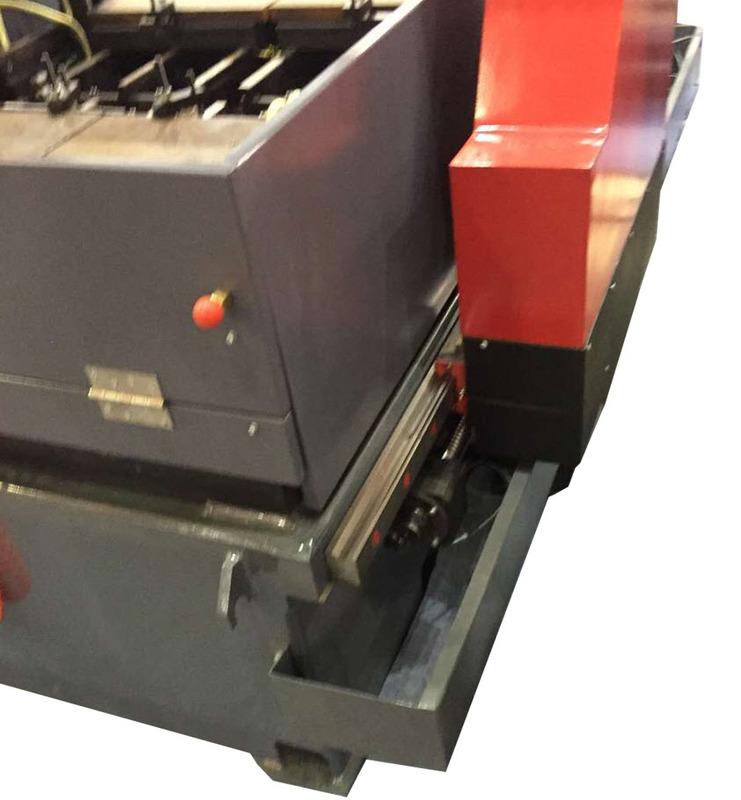 This is multi-station machine, single-piece or several pieces overlapped both can be processed, which greatly improves the working efficiency. 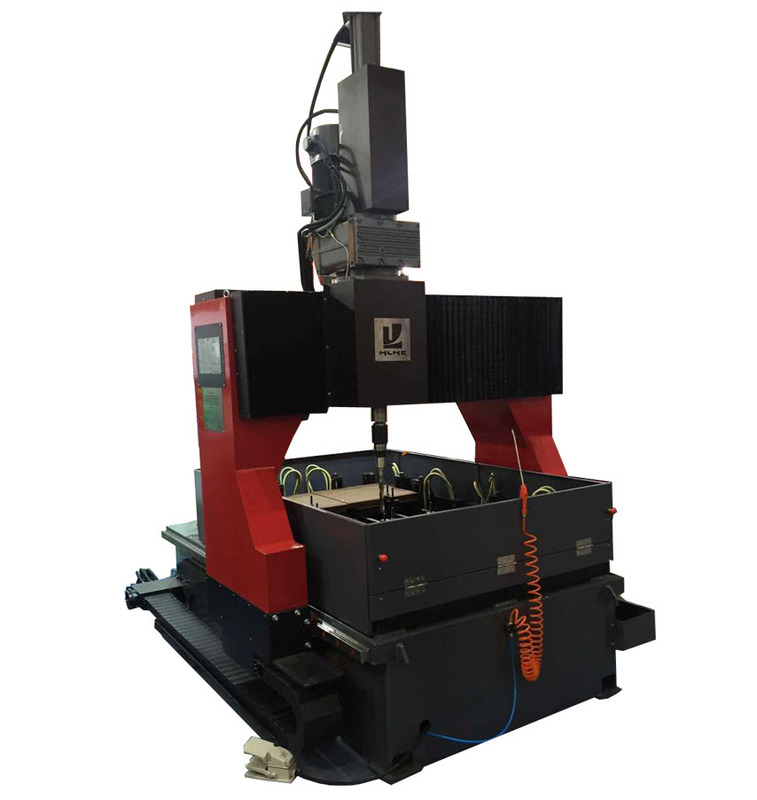 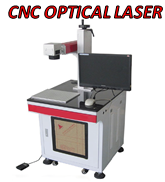 This is a high-tech, high-reliability, high-precision also high-adaptability product that combines the teachnology of CNC control, digital servo system and precise mechanical drive, also it's easy operation. 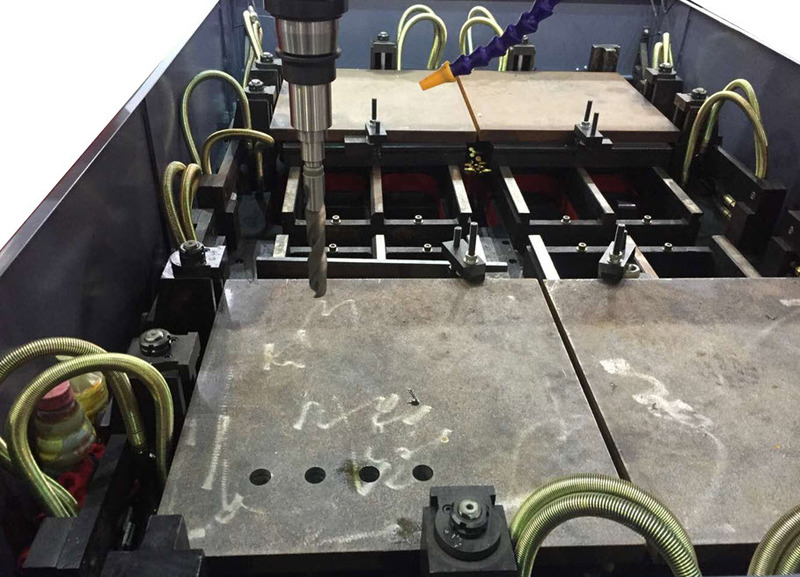 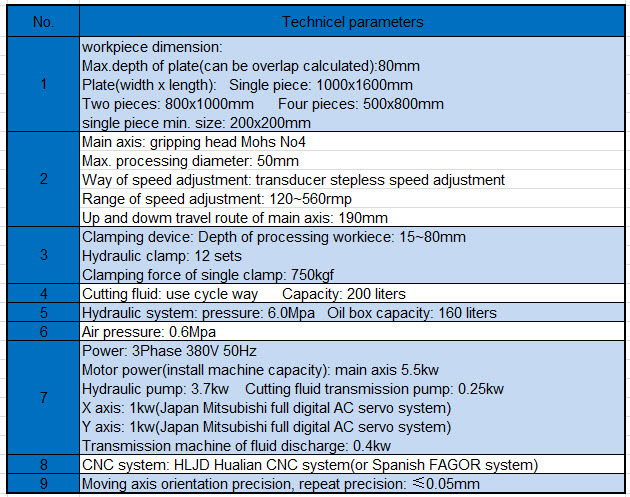 Operation just need to input the size of workpiece one time, and this data can be called for use repeat, no need to edit complicated programme, it's the most ideal and high effcient plate drilling machine.